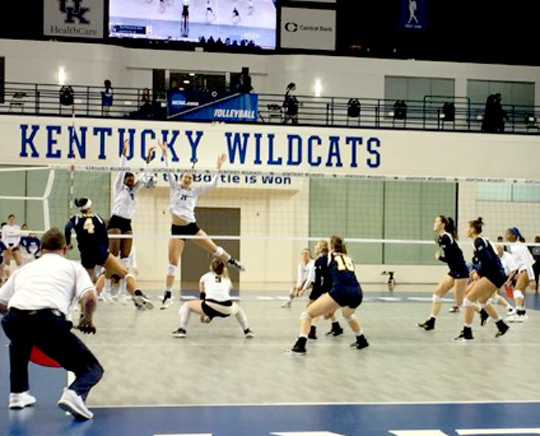 (LEXINGTON, Ky.) — The matches I just witnessed during the first and second rounds of the 2017 NCAA Volleyball Tournament weren’t anything like the games our moms used to play. They weren’t the backyard variety we batted around at summer picnics nor were they the recreational version we played in church or intramural leagues. They were nothing like the two-man game invented on California beaches, and they certainly didn’t resemble the testosterone laden variation I participated in while serving in Uncle Sam’s Army. Nope, what I witnessed was some sort of interplanetary display of athletic talent, an extraterrestrial exhibition of digs, bumps, and spikes garnered from some other worldly dimension. The participants involved were all long, lithe, and lean—as if genetically engineered to set, dive, and pancake for the glory of Old State U. As I’m watching these synthetic leather balls come flying at me at warp speed from the baseline of Memorial Coliseum, I can’t help but marvel at the excitement and the speed of the action. A sport recording the number of “kills” requires vigilance from the spectators, so I’m doing my part to not get my coke spilled, my computer wrecked, or my teeth knocked out. For the record, Kentucky entered this NCAA tournament as a top-four seed for the first time under head coach Skinner. The Muncie, Indiana native wrapped up his 13th season at the Wildcat helm by guiding the team to a 26-3 record and its first Southeastern Conference championship. 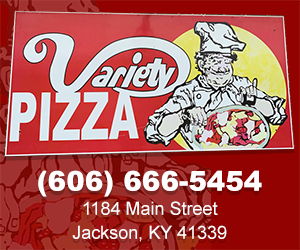 By virtue of its seeding, Kentucky maintained the right to keep playing in Memorial Coliseum up through the Final Four should they continue to win. Led by freshman Avery Skinner and Madison Lilley, the team did just that—win that is. On Friday night, behind a raucous, jazzed up home crowd, the Wildcats defeated ETSU 3-0 (25-19, 25-20, 25-21) for Coach Skinner’s 300th career victory. UK boasted 45 kills on a .337 attacking percentage on the night against the overmatched Buccaneers. Even before his team survived and advanced, Coach Skinner acknowledged that there is much he still expects to accomplish. “I didn’t want to (just) have a good team, I wanted to have a great program,” he stated. “When I took the job, Mitch (Barnhart) challenged me to make this a nationally-prominent program…I’ve probably worked harder the last eight months than I have my whole head coaching career, just trying to figure out a way to get a little bit better. You know, if you ever feel like you’ve made it, you can just flush yourself down the toilet.” Now those are the candid comments I want from the coach leading my team into battle. The road certainly doesn’t get any easier in the week ahead, as next up, it’ll be BYU in the round of sixteen. 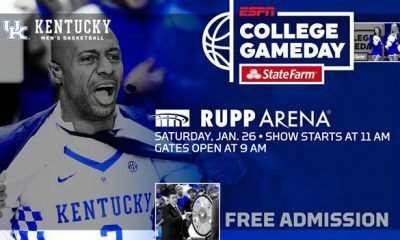 For the Wildcats to prevail, they’ll need all of BBN to come out to Memorial in full-throated support. I did my part this weekend and now it’s totally up to you. “If you haven’t been a volleyball fan and you were here tonight, there’s no way you’re not going to be from here on out,” said Coach Skinner after the big win. “That’s as exciting a sporting event as you’re going to see.” I wholeheartedly agree. Win or lose—with UK Volleyball–I guarantee you’ll find enough thrills, chills, and kills to keep you begging and cheering for more. John Huang is a columnist for Nolan Group Media. Re-printed for Bluegrass Sports Nation. If you enjoy his writing, you can read more at www.huangswhinings.com or follow him on Twitter @KYHuangs.